Flash Drive, Hard Drive or Cloud. your videos and make them last! We'll bring them back to "mp3-life!" Pack & send your film, video, photos or audio to us. If you need a box, we’ll send one to you or you can use your own. Upon receipt of your order, we’ll carefully review your material & e-mail you an invoice for payment. 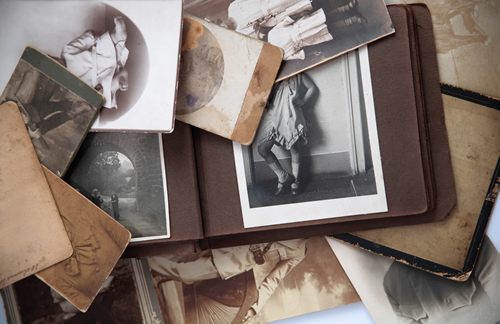 Within a few weeks your digitized memories plus your originals will arrive safely at your door! Our basic pricing includes a DVD, labeling & plastic case. For video tapes, we charge by the hour for your home movies only. We time out your tapes before we bill you. For film reels, we charge by the foot. We add a beginning title and appropriate background music to personalize your footage. 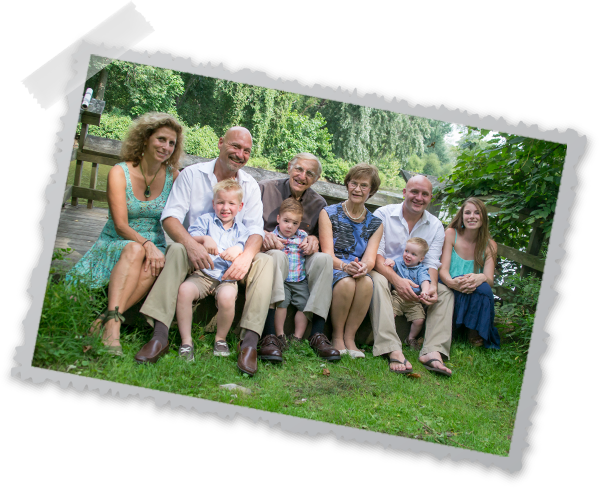 While we run our operations as a high tech company, we never lose sight of what is most important: YOU…. and what your memories mean to you. While we can’t guarantee that our services will be free of any errors, we do GUARANTEE that we will correct any mistake that is the result of our misreading of your instructions for 30 days from the date we ship back your order. I will never be able to thank you for getting it done before Christmas too! 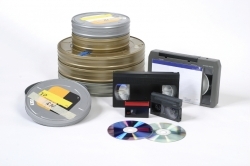 Recently I used your services at A.R.S to convert my family’s 8 mm films into DVD and VHS tapes. I would like to thank the person or persons involved in processing them. The music that was chosen blended well with our home movies and was most fitting. I was delighted and pleased at the quality and wanted to take this opportunity to tell you so. The results surpassed any expectations that I had. Thank you once again for making our family movies most memorable. I must tell you that I sent the same film to a company in Chicago. This company claimed to do excellent work and I wanted to see if there was a difference – just for the beck of it. I want you to know that your work was superior in comparison and less expensive. I don’t know why but this Chicago company’s copy was less colorful and sometimes changed from very dark to very bright or whitish. It was horrible. Their background music was boring. You were great in varying the music to the mood or activity.